Location! Location! 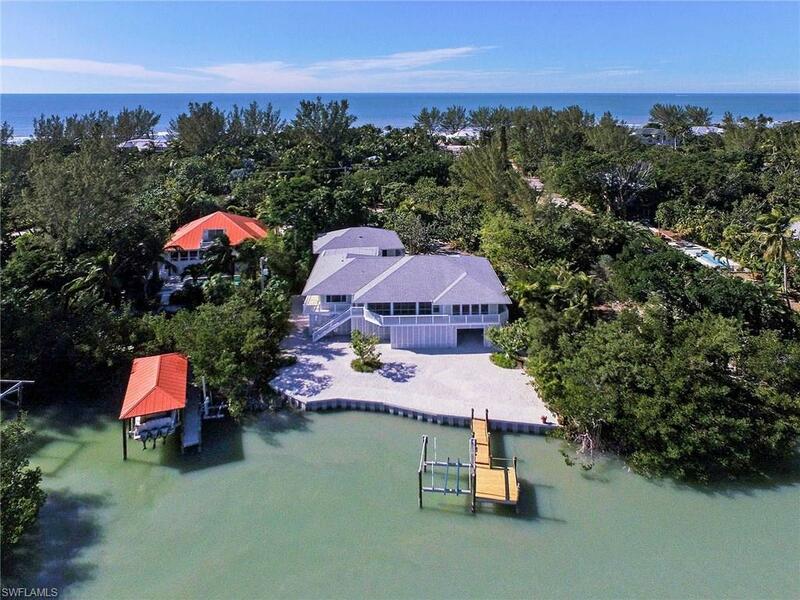 Bayside Roosevelt Channel 3,316 sq. ft. home consisting of a 2 br 2 ba main house with a 2 br 2ba guest quarters connected by a covered walkway. 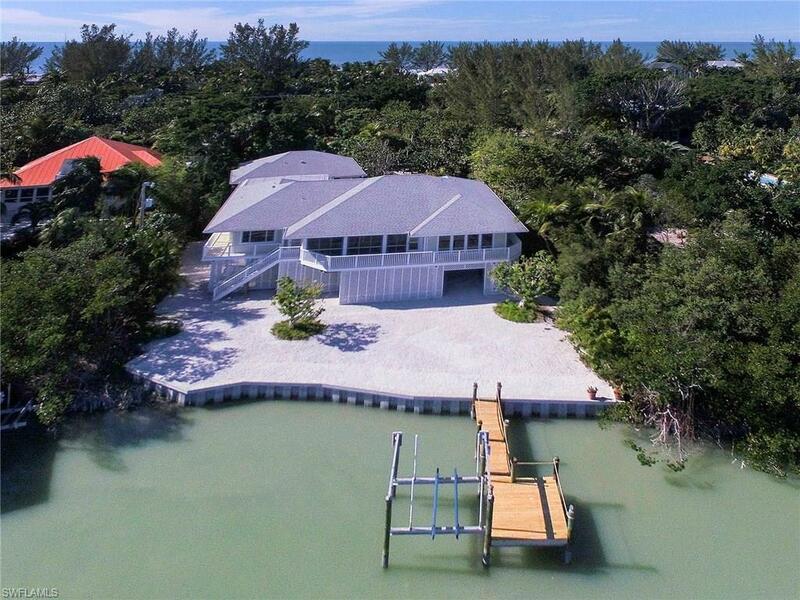 Elevator, newly remodeled pool and new screened enclosure, dock with boat lift. Recently refurbished, painted inside and out, new carpets and kitchen tiles and more. New seawall 2014, new roof 2004. 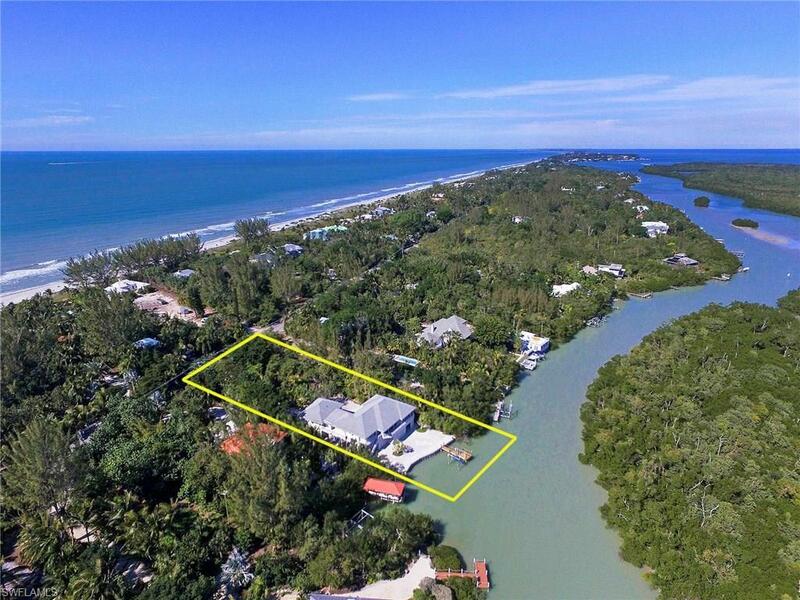 Buy this home and enjoy all that Captiva has to offer. 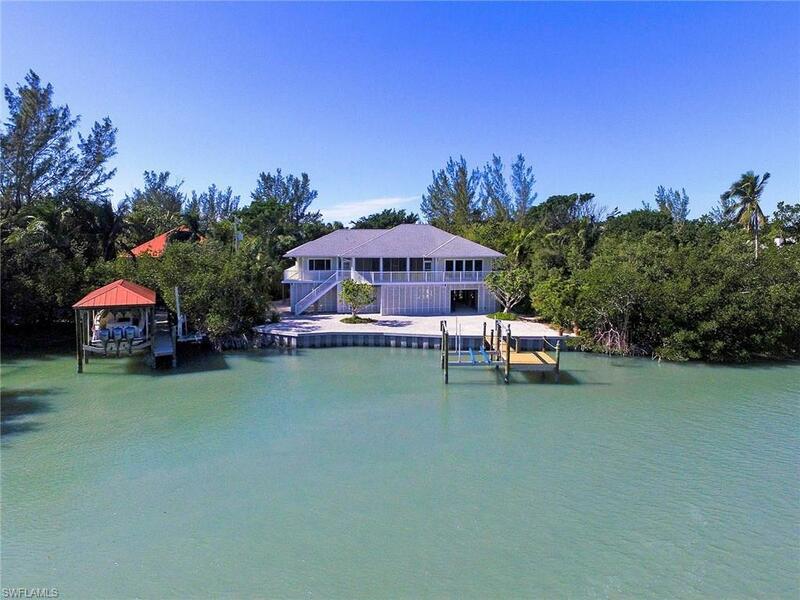 Listing courtesy of Les Pendleton Jr of Re/Max Of The Islands.